Has IKEA occupied land allotted to IT Companies? 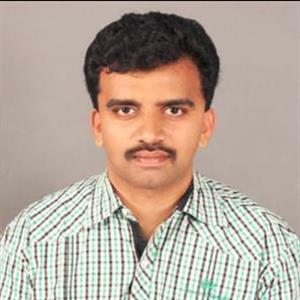 Sri Ramachandra Murthy August 10, 2018 16:00 IST Has IKEA occupied land allotted to IT Companies? 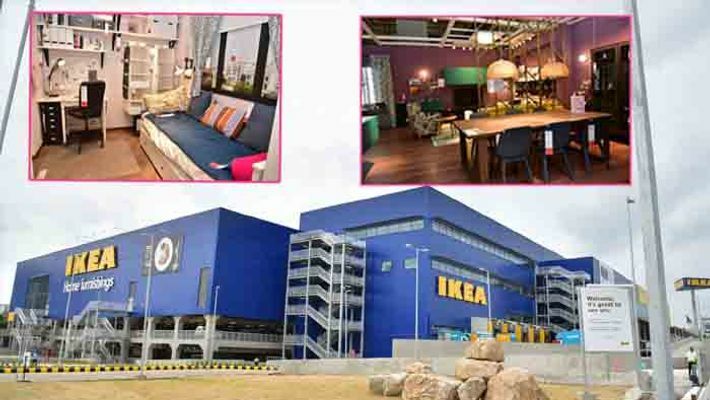 As per report yesterday, the world’s largest furniture retailer, IKEA, opened its flagship store in a sprawling 20 acre campus in the city's busiest locations, Hitech City. Meanwhile with a vision to provide world class furniture at affordable prices, the Swedish manufacturer chose Hyderabad to make its first footprint into India with its 4 lakh square foot outlet. Presently IKEA offers trendy furniture and home accessories from kitchenware to dining products. Moreover IKEA Hyderabad will function with a workforce of 950 employees, the largest headcount among its stores world over. Furthermore the Indian furniture market will face a tough time with IKEA's entry, which is expected to trigger a price war. Hence on the flip side, the Sweden based company already faces a legal challenge in the form of a Public Interest Litigation filed by Congress leader Revanth Reddy, who claims that the Telangana government allotted the land, which was supposed to be offered to IT companies, without inviting tenders. Further Revanth Reddy alleged that the government suffered a huge loss of Rs 500 crore by giving the land away.